Google Chrome is full of shortcuts and hidden functions that can make your web browsing easier than ever. 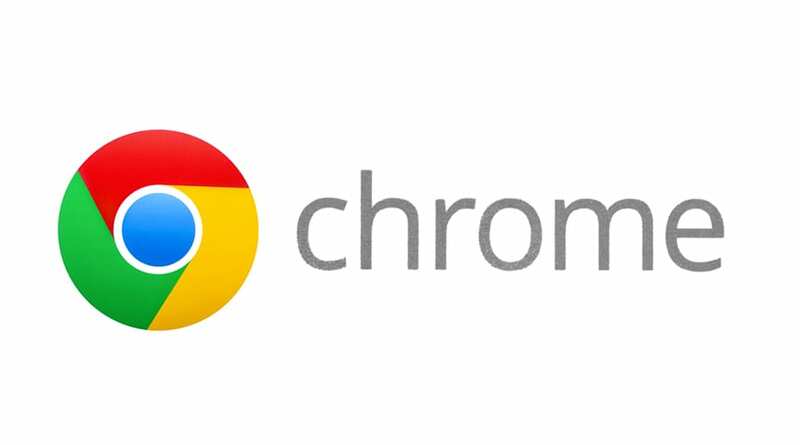 Here are 10 Chrome features that you should know and use. 1. Open Accidentally Closed Tabs. If you mistakenly close a tab press Control-Shift-T (Command-Shift-T on a Mac) and Chrome will reopen any recently closed tabs. You can keep hitting it for more closed tabs working your way back through your browsing history. 2. Drag Multiple Tabs at Once. You probably already know that you can drag and drop Chrome tabs into their own windows, or mix and match tabs between browser windows, but you may not know that it can be done with more than one tab at a time. Just hold down the Ctrl key and click on all the tabs you wish to move and you can move them as one. If you're on a Mac, hold the Command key. 3. A Simpler Way to Search Words or Phrases. You can right-click on a highlighted word or phrase and an option will pop up to conduct a Google search (on a Mac, Control-click on a highlighted word). 4. Drag a URL to the Bookmarks Bar (or desktop). If you come across a website you will want easy access to in the future, you can quickly add it to your Bookmarks Bar by highlighting the URL and dragging directly down to the Bar. You can edit it later if you want to change the name. You can drag a URL in from sources other than Chrome as well. Or, highlight a URL from the omnibox and drag and drop it on the desktop. Chrome automatically creates a clickable icon that you can use later, or organize as you would like. 5. Browse Through Tabs Using Key Commands. If you ever need to read something quick on another tab, hold down the Control key (Command on Macs) and a number 1 through 9. Each number is associated with a different tab starting with 1 all the way to the left and moving incrementally through 9 tabs as you move to the right. 6. Open Specific Pages at Start. You can set Chrome to open up frequently visited websites every time you start up. In the Settings menu, go to the section "On Startup" (or just type chrome://settings/startup in the omnibox) and click on the option to "Open a specific page or set of pages." Next to that option is a "Set pages" link, which allows you to choose your starting sites (it will even auto fill from sites in your recent history or you can choose the tabs you currently have open). 7. A Lot of Information Hidden in That Omnibox. If you didn't know, clicking the little star in the far right side of the omnibox will prompt a bookmark list, which allows you to easily add a site to your list of favorites. You may have also noticed on the far left of your omnibar a little icon that resembles a folded piece of paper or lock (to signify a secured site). If you click on it, it will prompt a window with all sorts of information about the site, as well as permissions particular to that site, which you can then manipulate. 8. Zoom In and Zoom Out. On a PC you can zoom in or out on a page by pressing Control while rolling your scroll wheel up or down (or by pressing Control-Plus or Control-Minus). Once you zoom in or out from the default, a magnifying glass icon will appear in the right side of the omnibox. You can click the magnifying glass to manually zoom in or out or hit "Reset to default" to return to the normal 100 percent view. Conversely, you can also click Control-0 to return to the default. On a Mac, you can zoom in and out by pressing Command-plus or Command-minus. Pressing the Command-0 function will still bring you back to default. 9. Navigate Up and Down Using Key Commands. You can use the spacebar to scroll down on any webpage, and you can scroll back up by pressing Shift and the spacebar. 10. Hidden T-Rex Game. Did you know that Chrome has a hidden game featuring a monochromatic T-Rex? You can access it by manually disconnecting your device from the Internet and then opening a new tab. This will prompt a page that says "Unable to connect to the Internet," and will feature a little 8-bit style T-Rex at the top (if you watch, you'll notice he/she blinks every few seconds). To play, just hit the space bar and you'll enter a forever-runner game in which the T-Rex runs along a desert landscape. Press the spacebar to make it hop over the various cacti and vultures it encounters. It's great fun for about 40 seconds. For an extensive list of chrome tips and tricks, check out: 26 Hidden Chrome Features.